Imagine you are on a nice leisurely drive, enjoying the fresh air through your open windows, when you hear the sirens and see the lights flashing behind you. Your first reaction might be to start panicking. However, there is a better way to handle the situation, and panicking or yelling at the police officer are not part of that better route. Here are some of the key things that Stephenville lawyers like those on our team at GIG Law want you to remember and steps to take to best handle this stressful situation. As soon as you see the lights and/or hear the siren, turn on your flashers so that police know you are acknowledging them. This is especially important in situations that you think you might have to drive a little bit before being able to pull off to the side of the road. When pulling over, make sure you are thinking first about safety. Now is not the time to panic and drive haphazardly over to the side of the road. Collect yourself, sit up straight, and pull over cautiously to the right side of the road as soon as you can. If possible, pull over to an area that is well-lit so that the officer will feel more at ease. This is something many people don’t think about. As stressed as you feel, police officers also don’t know how people they pull over are going to react and may be more tense if you act erratically or unpredictably once you see their lights. Try to give them little reason to worry as possible to keep everyone as safe as can be. Perhaps it’s nervousness or maybe it’s something else, but one thing that many people do when they are pulled over is to stop the car and then get out. You should know that police officers may see this as a sign of aggression and be immediately on guard. They might also feel like you are hiding something in your car. The best thing you can do is put your hands on the steering wheel and stay put. 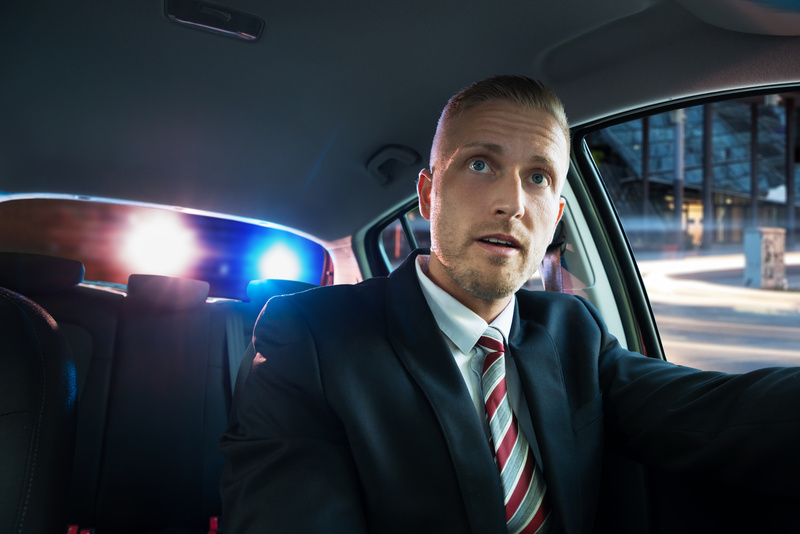 If you have ever been pulled over before, then you know how stressful the situation can be, whether you feel like you were doing something wrong or not. If you weren’t doing something seriously criminal such as driving while intoxicated or carrying illegal drugs in your car, then you likely have nothing to worry about. Make sure you are polite and courteous with the police officer and don’t say anything that might imply you were doing something wrong. The police officer is likely going to be looking for any sign that indicates you are feeling guilty, whether it’s a routine traffic stop or something more serious. As most people can tell you, getting pulled over by police when you are driving can be an extremely stressful situation to go through. 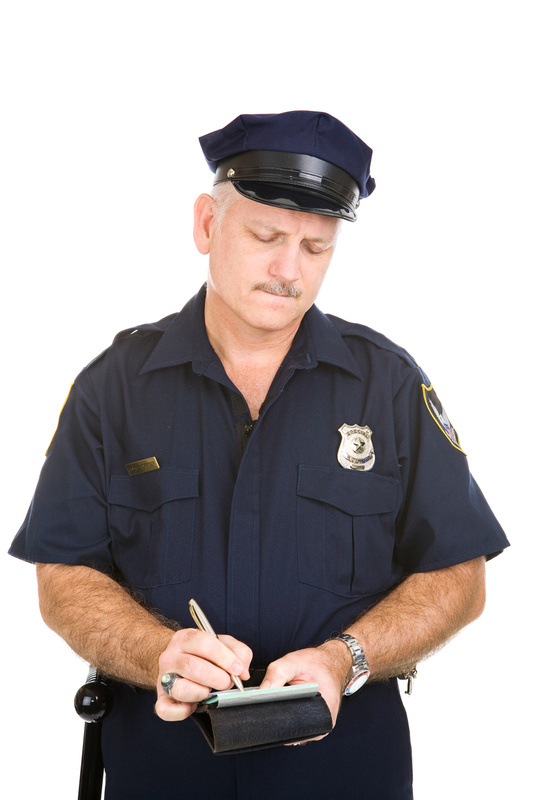 Make sure that when you are pulled over you handle the situation carefully and calmly. If you aren't sure how to do this, consult with Stephenville, TX, lawyers to be sure. Following these steps and tips can make the situation as easy as possible.